It is for this reason that though I prefer to work alone at times, I still have a number of mom tribes, each for a different purpose but all geared towards pushing me to move forward. That perhaps is the goal of support groups. They are created to motivate members, give advice, and promote a common belief. 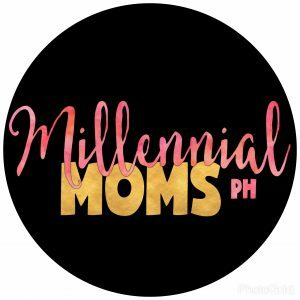 One group I am proud to be part of is the Filipina Homebased Moms or fhmoms. 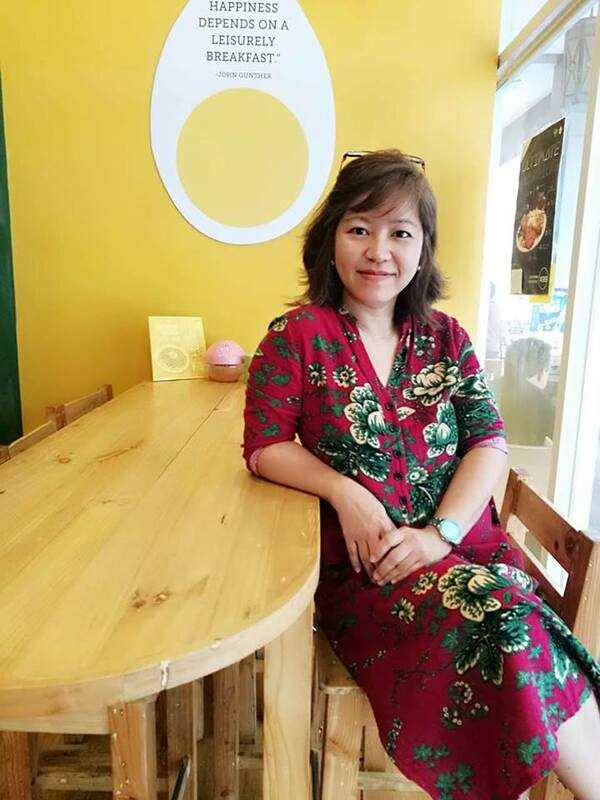 The group is spearheaded by a home-based Filipina working mom, thus the name. She’s Maria Korina Cope and she’s an inspiration to all members who wish to have home-based jobs as well. Though I do freelance writing, I have plans to someday run a business at home with the use of the internet. The world wide web makes almost everything productive and convenient. More entrepreneurs are discovering the benefits of running businesses out of their homes. Possibly because more than the corporate downsizing and traffic everywhere, more are aiming to spend time with family and loved ones. 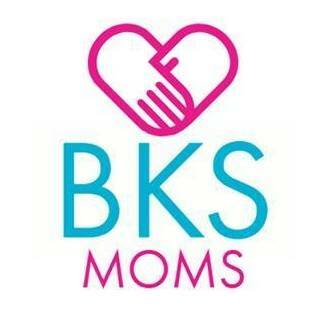 What I love about this group is that it is dedicated to helping aspiring Filipino moms jumpstart their home-based work. More than the training and workshop, encouraging posts, and warm support, fhmoms has one thing in common. All members are moms with families to prioritize. But the need to bring income to the house is something they also would want to do out of love. That’s what makes it challenging to balance work and family. Just recently, the group had a Mother’s Day meet up. Aside from having a quick break from our usual household chores, moms were treated to a sumptuous merienda. 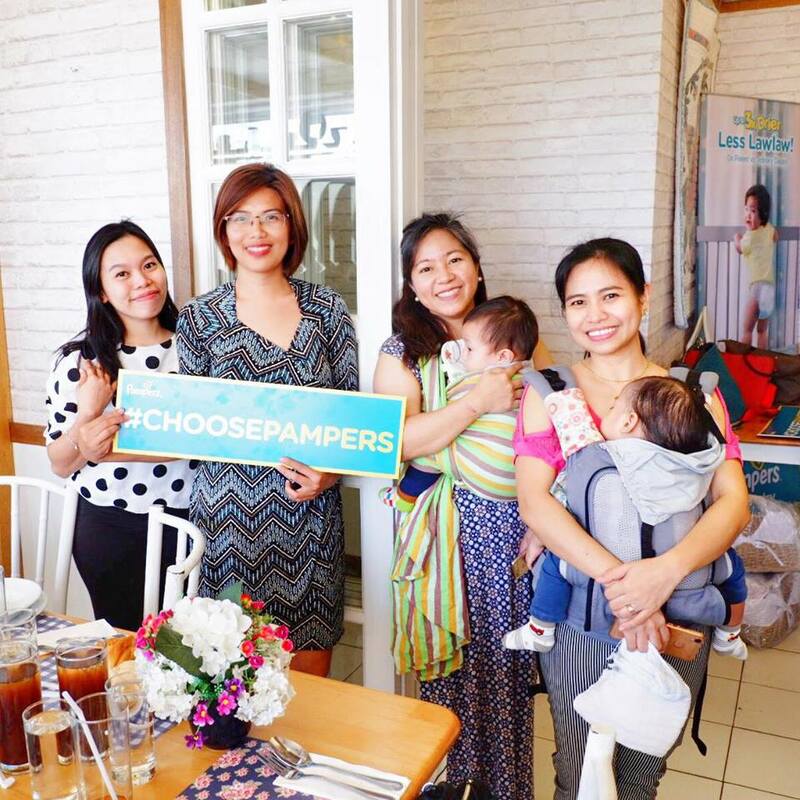 Major sponsor Pampers also provided special gifts to moms and their little kiddos. I personally appreciated the talks of the volunteer freelancing moms. From healthy baby food ideas to freelancing and homeschooling, each topic was helpful to make motherhood and freelancing somehow manageable. Attending the fhmoms Mother’s Day Celebration was a welcome break from my usual weekend. I never thought I could gain support from newfound friends and learn from moms who only aim to share their knowledge. How selfless others can be. And how lucky I am to be part of this kind of group. If you opt to succeed and reach your goal, go with others. It is only by choosing to be part of a tribe that you will find your own voice. A voice full of confidence because you’re given the liberty to share what you love. A voice of heart because you’ve got the support and understanding you need to start. 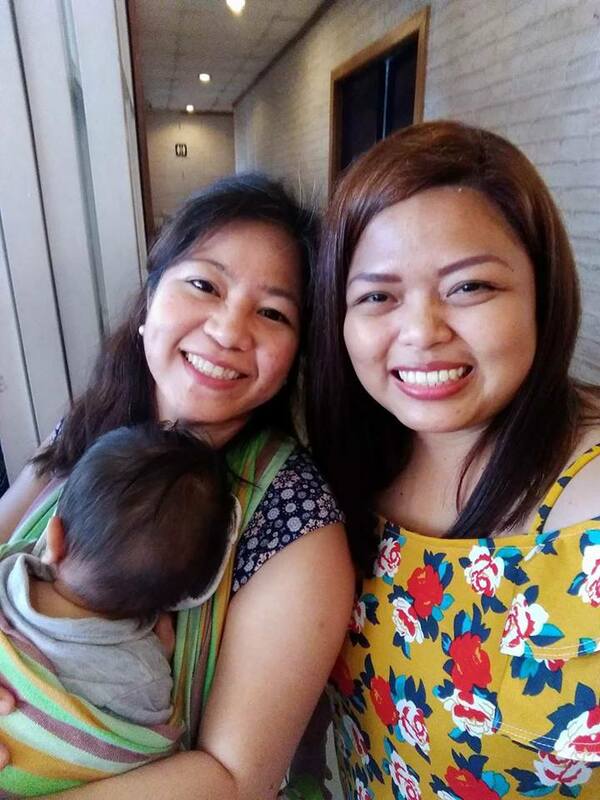 It is for this reason that I opt to stay with my fhmoms because I am positive they will bring me closer to my dream of becoming a work-at-home mom, too. If you think a home-based career is for you, we invite you to join fhmoms and together, let us make motherhood and working from home possible and enjoyable. I enjoyed the encouragement in your post. 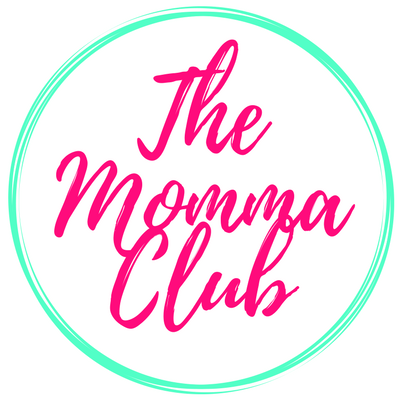 I am a new mommy blogger looking to find my place in the blogging community! I’m so glad you’ve found yours! yes yes yes yes yes and yes! i love finding my tribe although it can def be challenging at times. 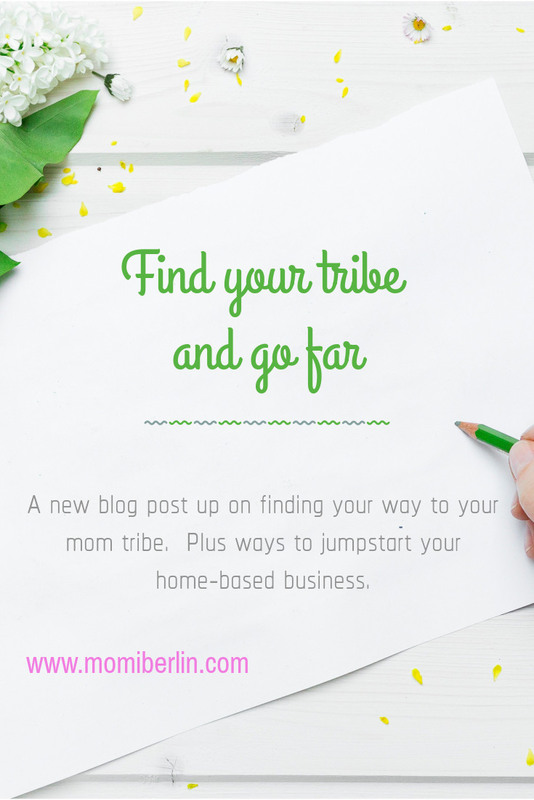 i just wrote a blog post about finding your mom tribe this past week so youll have to check it out and let me know what you think! This is great, a lot of moms are looking for a home based business, your tribe will help many. I like the sentiments in this piece. we all need to find our own for support, ideas, everything. I was not all that good at finding a tribe when my kids were young. It is something to keep in mind — thanks!